We have over 25 years in designing, implementing and optimising marketing technology solutions. We worked for many years for global systems vendors with a variety of clients across the globe. Our experience highlighted an opportunity to provide clients with independent advice to enable you to make informed decisions on how marketing technology is used within your organisation. Dan's background focuses on product design and usability across the entire marketing technology landscape. He is a skilled at operating at CxO level and is able to articulate complex processes to secure buy-in. 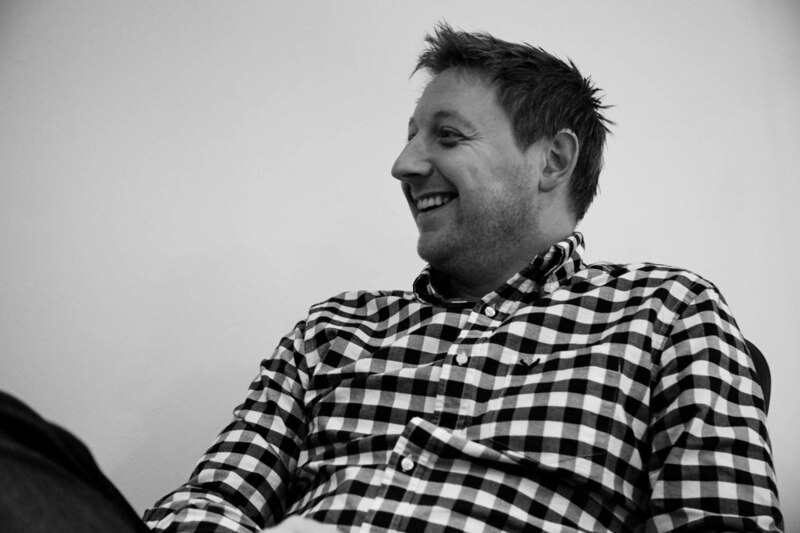 Dan brings expert knowledge in customer experience, Agile methods and user centred design. Sam spent over 10 years focusing on sales and implementation of marketing technologies. He is able to work with organisations to quickly identify their key challenges and opportunities. His experience in this field allows Sam to ensure the right technology is selected and implemented with minimal impact to clients.